Home neue produkte	FrSky 6/16 channels RX series receiver – RX6R release ! 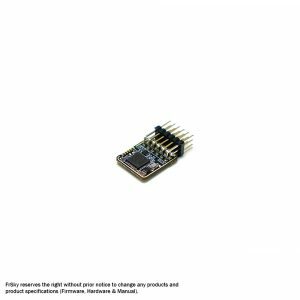 FrSky 6/16 channels RX series receiver – RX6R release ! FrSky G-RX6 6/16 channels RX series receiver release! Integrate with variometer sensor. 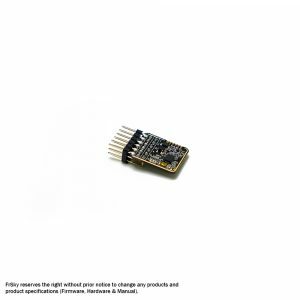 FrSky 4/16 channels RX series receiver – RX4R release ! FrSky New Arrival – Taranis X-Lite Compact Transmitter Release! FrSky R9 Slim+ receiver release! Optimized 900MHz long range receiver with 2 detachable antennas. anmeldung heute umsonst und ist der erste neue updates benachrichtigt.